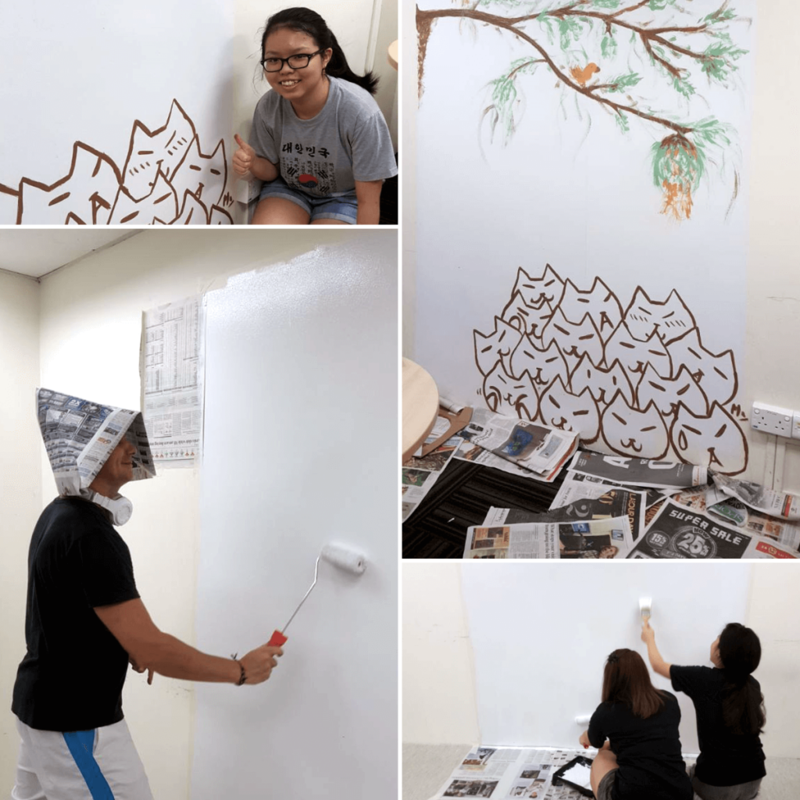 Before the start of a new term, TMC Academy students, with the help of Mr Andrew, our Hawthorn English teacher, had the chance to express their creativity on the walls of classrooms. This project was initiated to provide students an avenue to showcase their artistic flair and enhance the classroom environment with paintings drawn by the students themselves. With such a big canvas, our students took it one step at a time, and decided to complete the project in stages. We are looking forward to the next painting session, and would like to call out to more students to join us next time!